CNN will start airing a weekend comedy show starring D.L. Hughley. The latest entrant into the TV comedy business is … CNN? The news network says Wednesday it’s starting a Saturday night show with comedian D.L. Hughley. The show, tentatively titled “D.L. 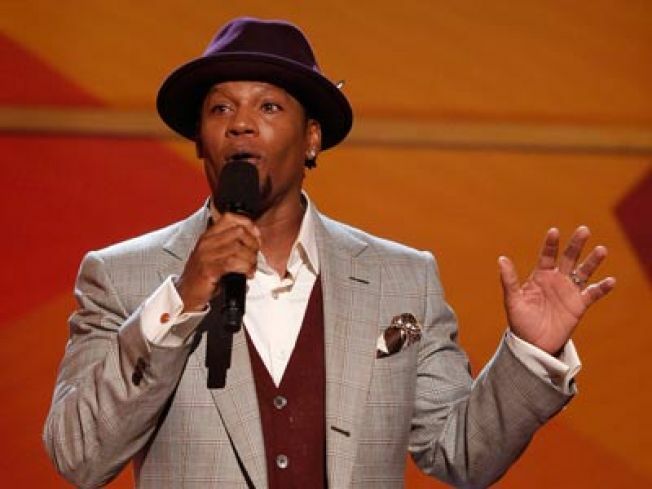 Hughley Breaks the News” will air live 10 p.m. Saturdays and replay 24 hours later. Moving swiftly to take advantage of the intense news period, CNN will debut the show on Oct. 25.